If you’re the kind of person who likes to work out early in the morning, you’ll need the right fuel afterwards to help regenerate your muscles. Not only will you have more energy for the rest of your day, but you’ll recover from your workout faster, too. 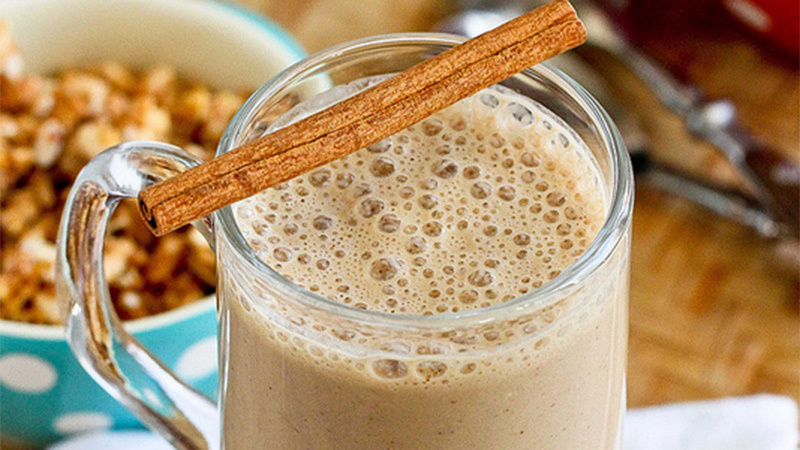 Make one of these shakes and drink it down within a half an hour of exercising. As a bonus, most of these drinks are excellent for breakfast. This recipe is not only delicious, but it will provide you with that extra burst of energy you need in the morning. Combine all ingredients thoroughly in a blender, then serve. Get the recipe from Dashing Dish. This smoothie actually has scrambled eggs in it. Strange, but delicious. Plus, it really packs a punch with extra protein to build up your muscles and recover quickly. Combine all ingredients thoroughly in a blender, then serve. Get the recipe from The Roasted Root. This list has a lot of combinations you wouldn’t expect, but this one is yet another winner. The tastes of coffee and banana go well together, and the jolt of caffeine will help push you through your workout. Combine everything in a blender until completely mixed. Get the recipe at Cookin’ Canuck. This drink is so sweet and delicious, it is crazy that it’s actually good for you, especially right before a workout. Combine everything in a blender until completely mixed. Get the recipe at Fit Foodie Finds. 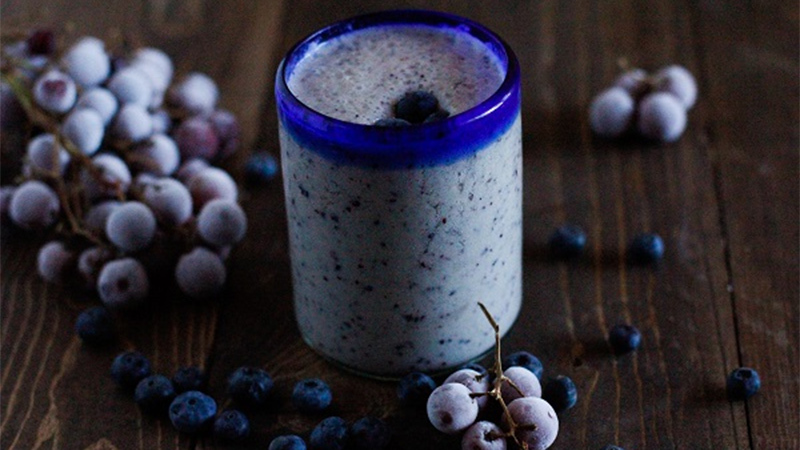 This is a very standard, healthy smoothie that uses natural ingredients. 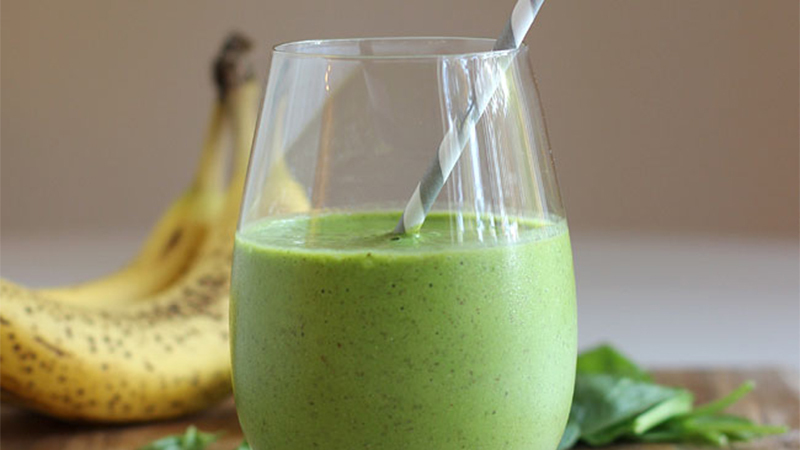 Throw everything together in a blender and blend it until combined. Find the original recipe at Iowa Girl Eats. Woah. 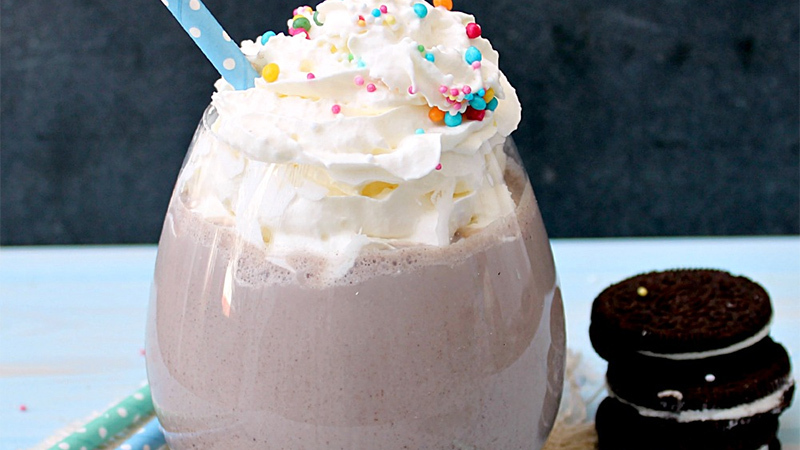 This shake is ridiculously delicious, and it’s just what I want to drink in the morning before a workout. It uses actual oreos! Blend the cottage cheese first, then add everything else and blend until combined. Get the recipe at Honey and Figs. 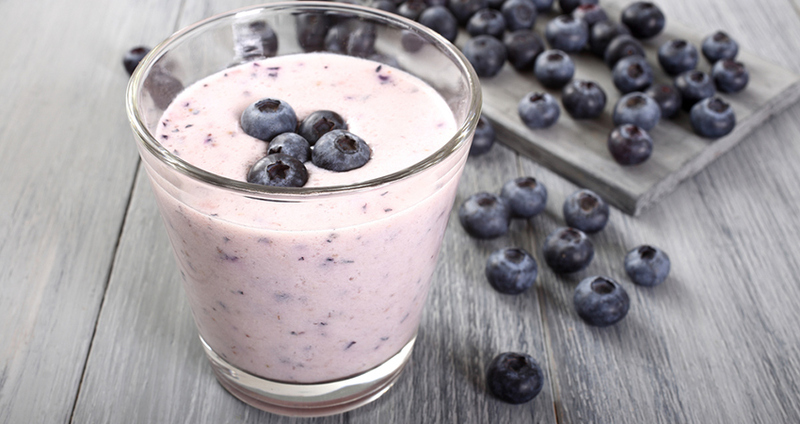 The white chocolate in this smoothie gives it a unique flavor that you’ll love in the morning. 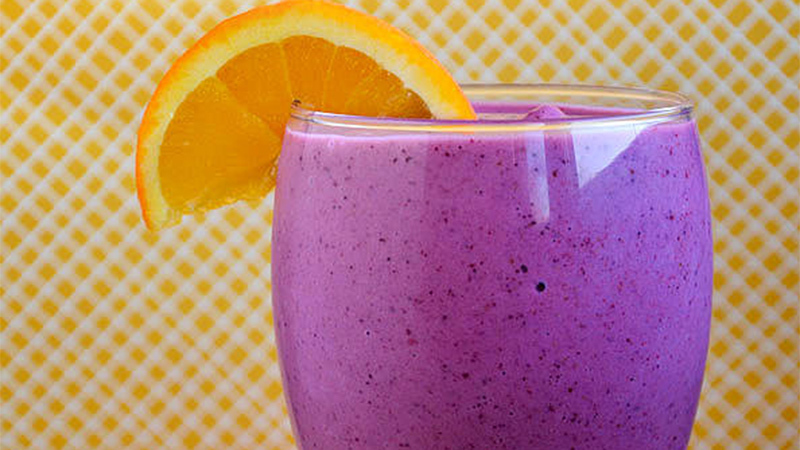 Mix everything together in a blender until smooth and consistent. Find the recipe at Daily Burn. Another tasty shake that feels more like a dessert than a healthy boost, this drink is one you’ll want to have again and again. Combine everything in a blender until completely mixed. Get the recipe at Dashing Dish. 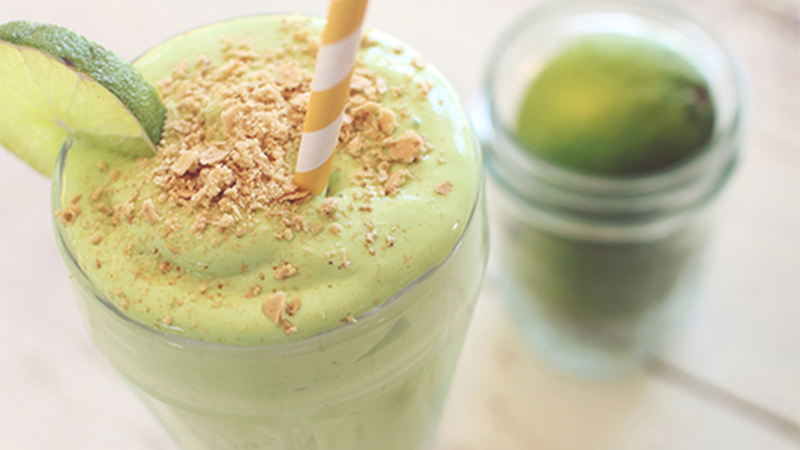 This smoothie is green and not afraid to show it. The spinach in it will add some nutrients and help you keep your fiber intake up. Put all the ingredients into a blender and serve when they are consistent. Get the recipe at The Blonde Buckeye. 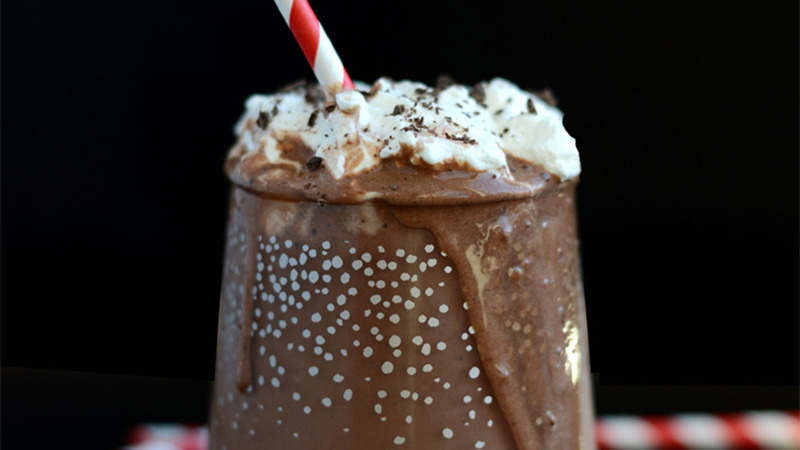 This smoothie will evoke memories of your childhood, while giving you lots of protein and carbs, among other nutrients. 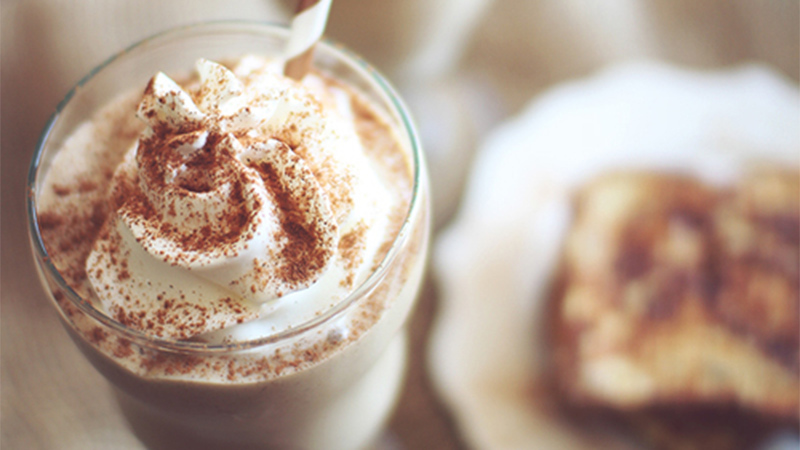 Blend everything in a blender until smooth, then enjoy.